Valentine’s Day is the day when people celebrate love for the love of their heart. In today’s date many gift shops have made the work of people easier and there is no such hassle in finding the exact Valentine’s Day gift ideas for him. There is no special time for love but yes, during Valentine’s Day, everyone loves to be surrounded with love of their lives and gifts. Here is a list of gifts that you can shower on your boyfriend or husband. 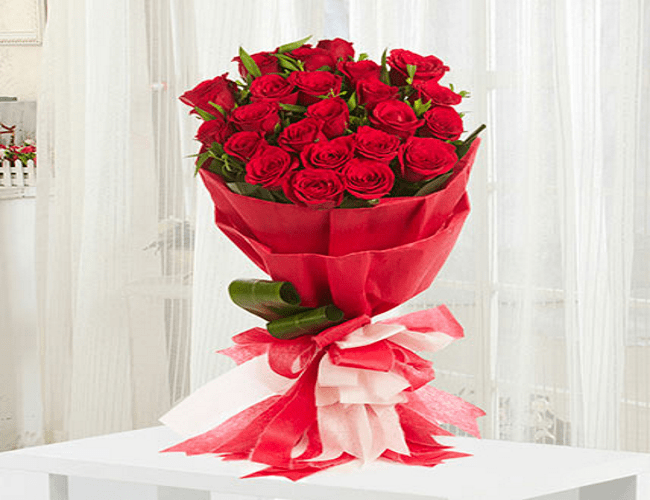 – A large bouquet of red roses is the first gift of love that can be presented to your boyfriend or husband. Who said boys don’t love flowers? It’s just a myth that boys don’t appreciate flowers. They would really feel good with this gift of innocence, simplicity, and elegance. If your guy was the one who had always gifted you flowers, break the stereotype now and surprise him. – Baking a cake for him would make him happy for sure. You know his favorite flavor and therefore baking won’t be a big deal here. But now sizzle up this cake with glitter, gems chocolate, and other cake decorating elements. Or you can get cute cupcakes and make a bouquet out of them. – A pair of shoes for him is another gift that would be loved by him for sure. Get a trendy shoe for him selecting a nice brand like Puma, Adidas, Cooper England Men’s, United Colors of Benetton, or Lee Cooper. You may take him along in the showroom and let him decide the shoe he wants to have as a gift. – If you want romance back, get a romantic candle light dinner with him. 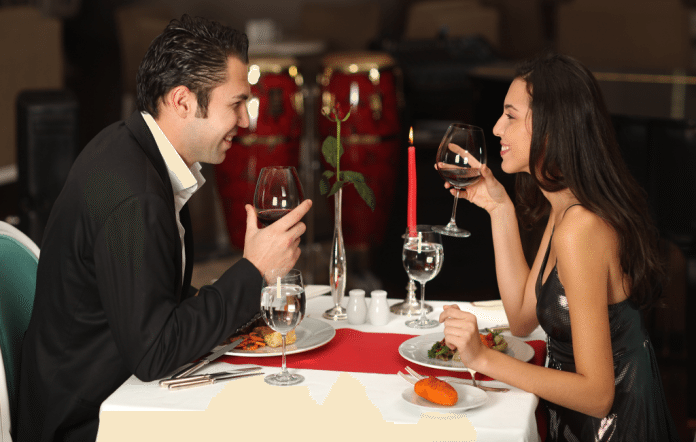 Book a table for the two of you in the most expensive five star restaurant in town and when you are in the restaurant give another surprise gift to him. And this surprise gift can be something like a broach, or a ring. – Go for an adventure trip with him to some hill-station and fill your soul with energy. You would come back to work rejuvenated and of course increased love and romance for each other. This small breaks are very much required in relationships and you should plan at least two of them in a year. – A briefcase barbeque set would be the best Valentine gifts for him this year. This would make his parties easier for sure. 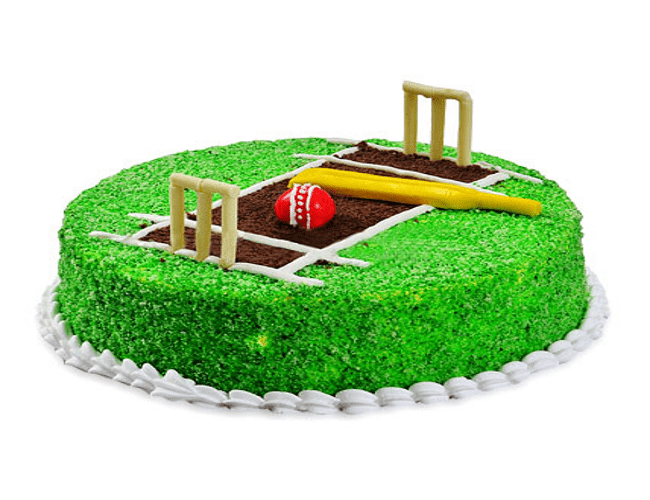 He doesn’t have to disturb you again and again for the snacks in his boy’s parties and can get the required grilling from the barbeque set. The briefcase barbeque set is a folding one and therefore, it can be carried to places quite easily.